The Homes Within Reach Awards takes place every year at SCANPH’s Annual Conference. 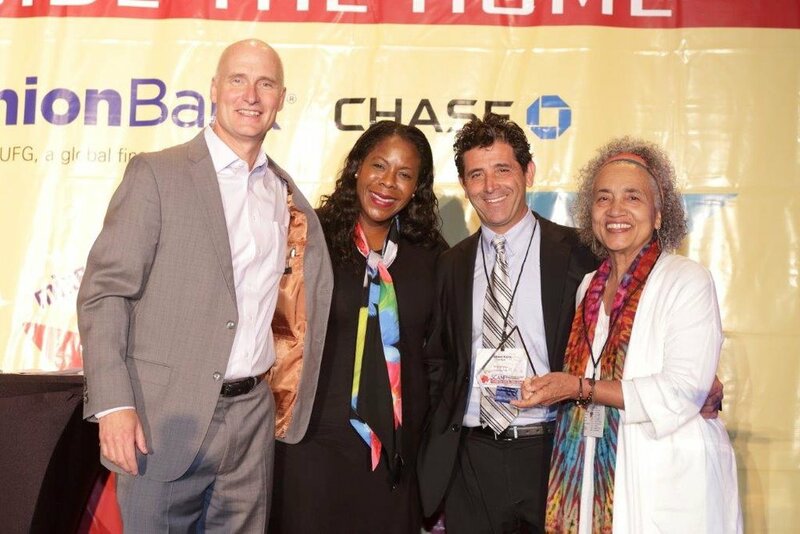 It is our effort to recognize excellence in affordable housing. Selections are submitted by SCANPH members and chosen by an independent and impartial jury of professionals from throughout SCANPH’s regional footprint. SCANPH is grateful for the jurors who take on the role of evaluating so many worthy submissions and our sponsors for their support of this valuable program to honor the great work that our members do throughout the communities we serve. Wesley Village, Jamboree Housing Corp.